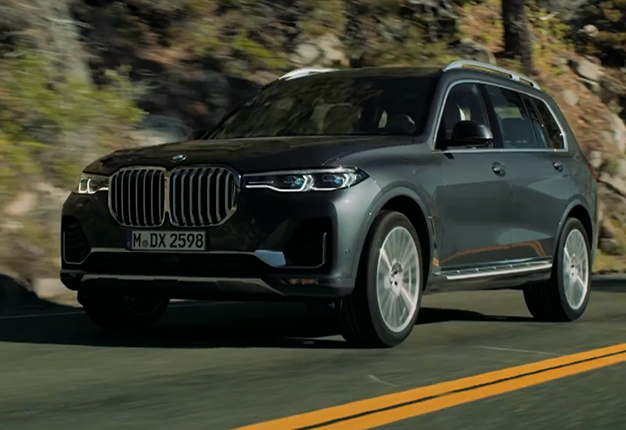 BMW's X7 stands out as a massive machine. We take a look at the automaker's latest SUV. After twins, Royal Enfield brings the Bullet Trial 500 and Triumph's street scrambler is bound to get you excited.